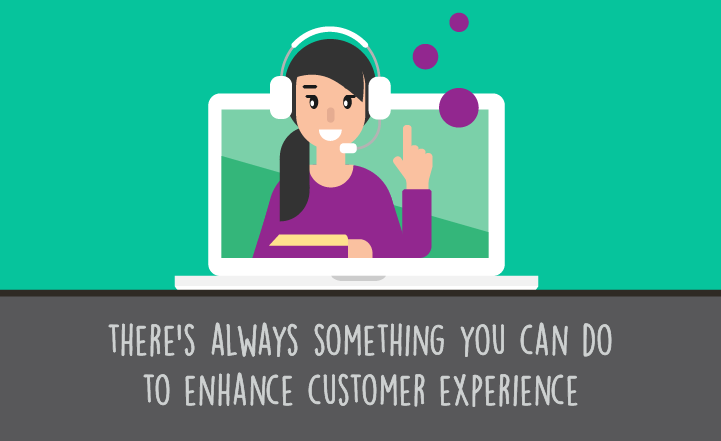 This is part one of four blog posts that discusses Emotive CX; what it is, how to measure it, and ways to take action and drive results. We begin in part one by defining Emotive CX. 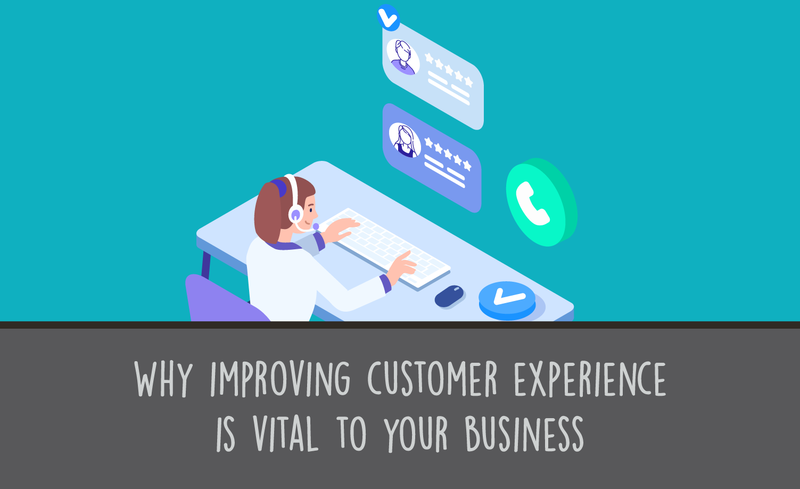 In part two, we demonstrate how to measure and quantify it, and in part three we deliver methods to act on these insights, and in part four, we show how to improve Emotive CX. 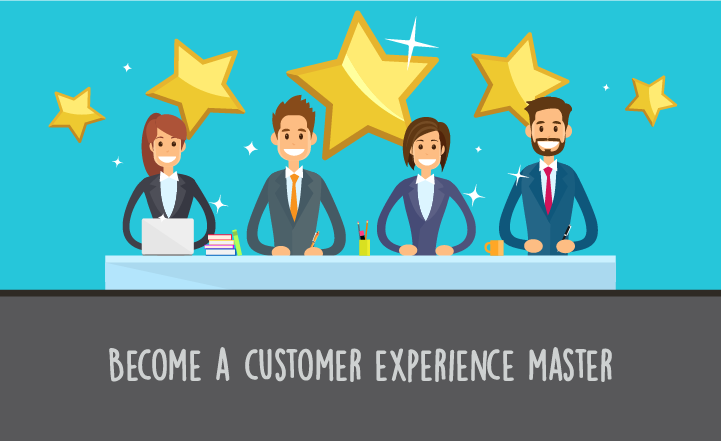 Welcome to the world of the Emotive Customer Experience (CX), where feeling good gets good results. Martin Hill-Wilson’s statement above may seem simplistic; the concept almost too obvious, but the stats behind Emotive CX are undeniable. Emotive CX looks into how emotions impact the customer experience. It is based on research which shows how our decisions, judgement and memory are deeply influenced by our emotions. Whether or not we are even conscious of them. This means it matters how customer feel after a customer service interaction. Agent authenticity goes a long way in making customers feel good. And agents feel good when they are empowered to be authentic; off script and with the ability to self-score their own successes and opportunities for improvement. This also provides them with an environment to utilize superior agent soft skills to build an emotional connection with customer. swap brands, and become a detractor of your business. Simply at the push of a button. customers are won and lost based on how they are made to feel by a brand. emotional outcomes if we want customers to feel good and stick around. customer experience and work extra hard. 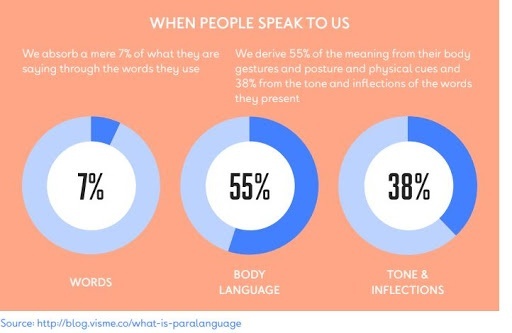 all about reading body language rather than what’s being said. face to face such as contact centers. 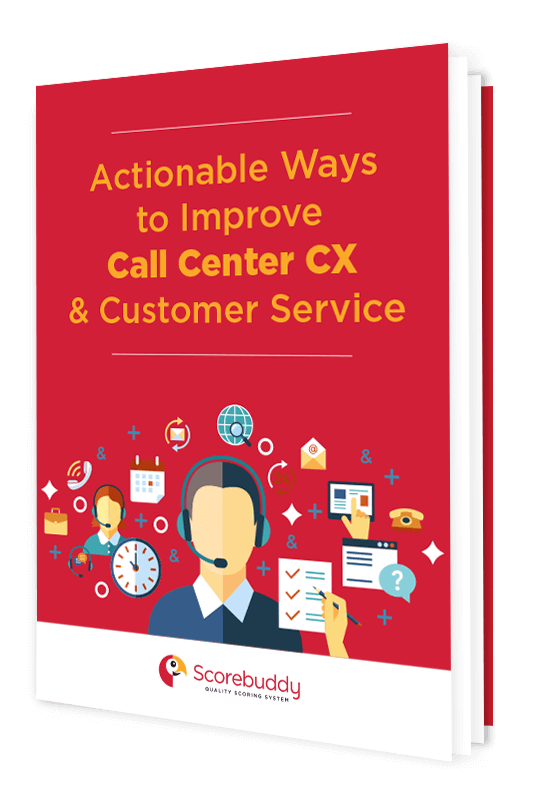 This means that call center scripts will not save the day, vocal tonality will! And it's not easy to fake that. It’s about managing emotions in a positive way by listening, asking the right questions with a sense of empathy, and listening some more. and ensure with everything within your company’s power, that this happens? Martin Hill-Wilson is a customer service, CX and AI engagement strategist. He is a frequent keynote speaker, author and former CEO of the Merchants Group, one of the first contact centre outsourcing and consulting brands. His most recent thought leadership in emotion management for contact centres builds on his previous innovation around customer centred quality management.